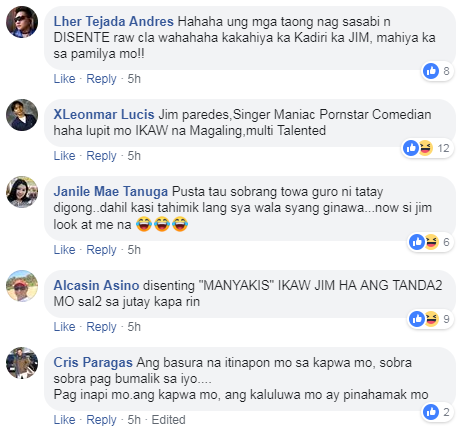 The former singer / songwriter Jim Paredes, lambasted by former Overseas Workers Welfare Administration (OWWA) Deputy Executive Arnell Ignacio, after Paredes' video sc@ndal gone viral in social media. According to Ignacio, Paredes always criticizes the President but he himself is doing worse than Duterte. 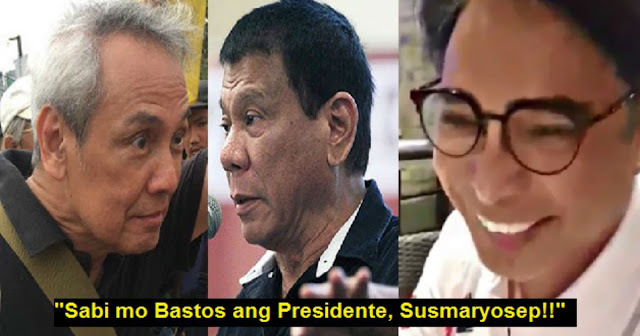 “Eh si Presidente, sinasabi mo bastos, eh ano ngayon gagawin sa iyo ng Presidente kung makaharap mo siya? Gaganunin ka niya oh. (Labas dila),” said Ignacio. 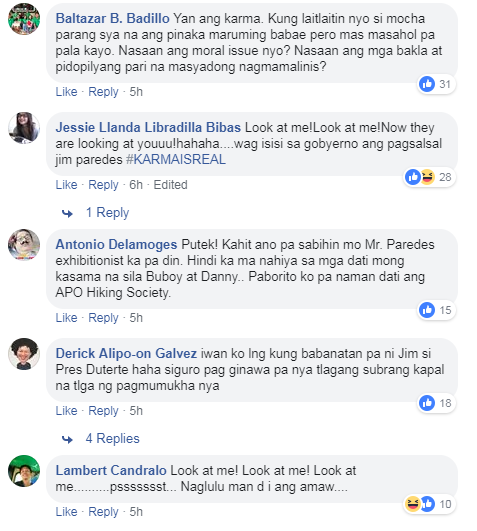 Ignacio added that Paredes said the Duterte Supporters are not decent people. “Ano ba iyan? Bakit may ganun kang video? Susmaryosep! 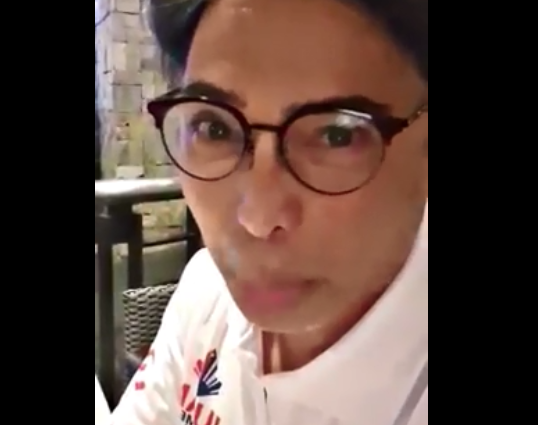 Sabi mo lahat kaming (Duterte Supporters) ay hindi disente, pagkatapos ikaw maglalabas ng ganyan,” slammed Ignacio. “Na-inspire ako. Parang gusto ko rin maghubad. Gusto mo sabay tayo? Tapos magpaboto tayo kung sino ang lalabas na disente, kung hubo’t-hubad,” teased Ignacio. 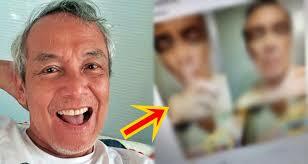 Only yesterday, a sc@ndal video was spread on social media showing the face of Jim Paredes. 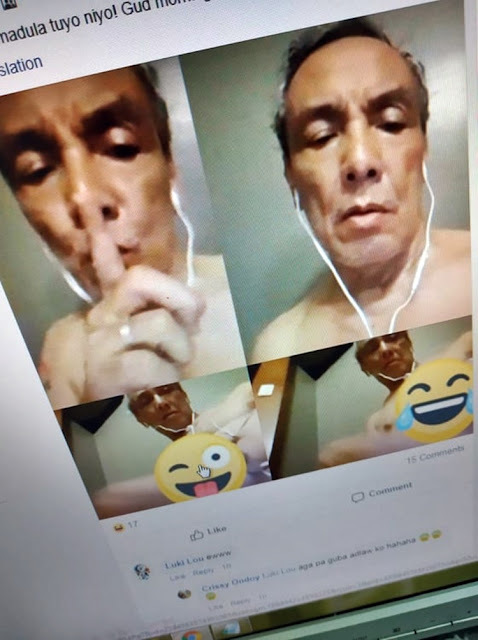 The musician denied this video and said that it is fake, but after few hours, Paredes admitted that he was the one in the video.